Complete protocol can be seen here. 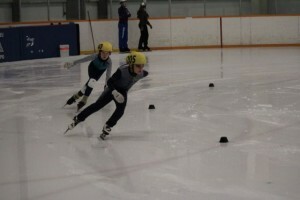 Congratulations to Alphonse on being selected to Team Ontario for the Canadian Age Class Short Track Championships in Prince George, BC, on March 14-16, 2014. 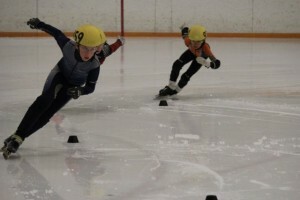 Congratulations to Nick and Emma-Grace (alternate) on being selected to Team Ontario for the Canada East Short Track Championships in Riviere-du-Loup, QC, on March 29-30, 2014. 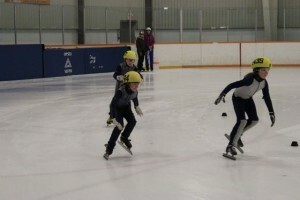 Complete list of selected skaters can be found on the OSSA website. Reminder: The ice (6:30pm-9:00pm) will NOT be available to skaters after the meet this Sunday. Make sure to come out and cheer your teammates on this Sunday! 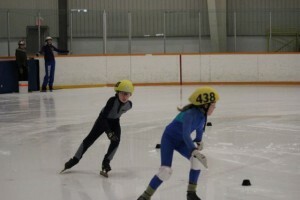 Good luck to Nick Everett, Chloe Segal, Emma Grace Wheeler, and Alphonse Ouimet who will be competing in the Provincial ‘A’ Championship on February 22nd and 23rd in Newmarket. 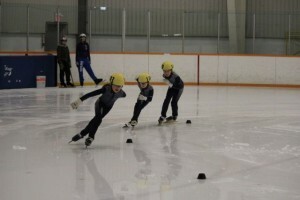 The Eastern Regional Meet #5 will be held on Sunday, March 2nd in Brockville. This is it, our club is hosting the meet, so make plans to attend. For more information, please read the announcement. Registration forms should be filled out and returned, with payment, to Heather, no later than Wednesday, February 19th. If you would like to volunteer to help out at the meet, speak with Rob Giroux. For more information and a full list of results, please refer to the OSSA website. And here are some pictures from the Kingston Meet. PB page will be updated within the next couple of days. Congratulations to the 10 skaters that made the trip to Kingston to compete in the meet today. 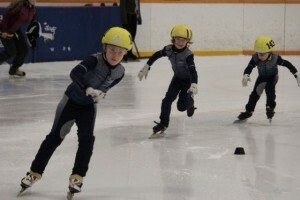 PBs were set by all, with 2 skaters reaching the podium for the first time. 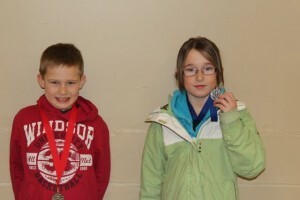 Congrats to Arie Devos for winning a Gold medal in the Golf group and Katelyn Gallant for winning a Silver in the Golf Group. The protocol and final standings will be posted once it is released.